Join other immigrant and refugee youth for 2 days of dialogue and action-orientated conversations with great music, workshops, food, and skill building activities. 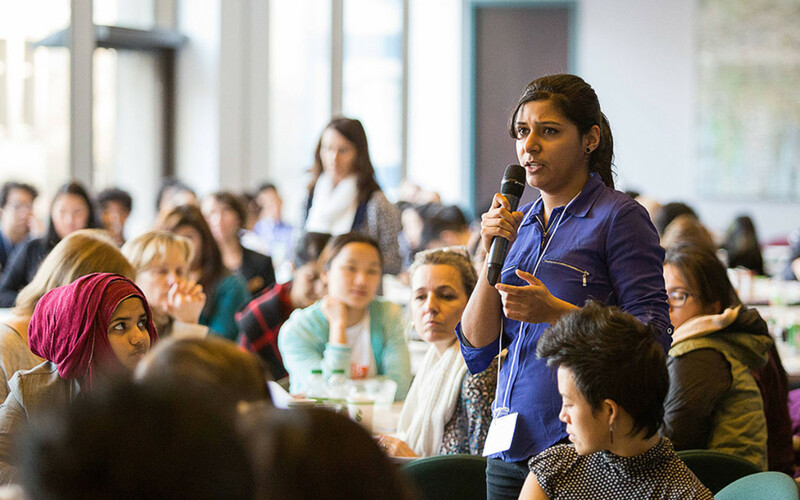 The Canadian Council for Refugees, in partnership with Fresh Voices and MOSAIC, invite all newcomer youth from across Canada to participate in the 2015 Youth Action Gathering Conference in Vancouver, British Columbia. 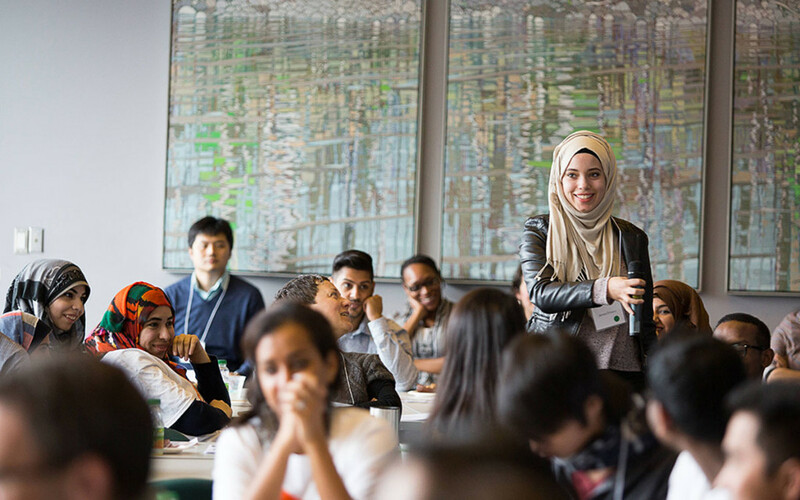 The gathering brings together young immigrant and refugee leaders to learn, share, network and collaborate on actions towards common challenges and experiences of newcomer youth communities. It is also an engaging weekend of leadership and skills building, developing peer relationships and fun. 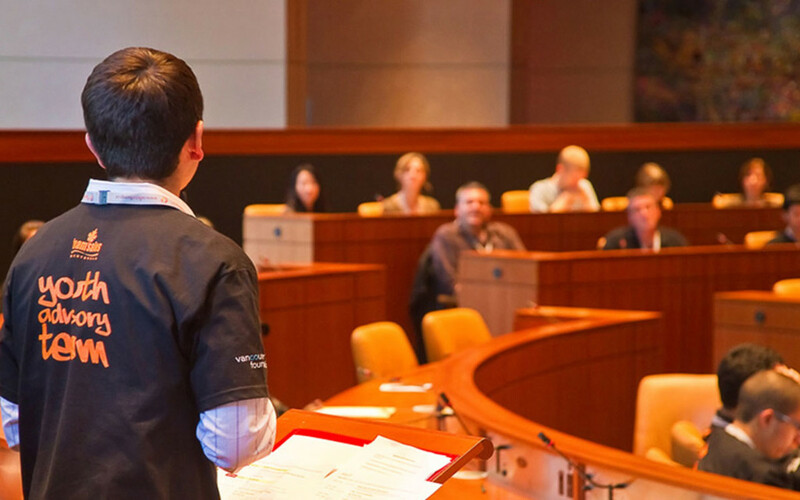 If you are thinking about attending the Youth Action Gathering, don’t forget to check out the 2015 Fresh Voices B.C. Awards, a Friday night gala dinner to celebrate the achievements of young immigrants and refugees, and a great way to start your Youth Action Gathering weekend. Youth settlement workers and allies. *We recognize that race is a social construct, people as “racialized immigrant person” or “racialized people” are immigrants who also belong to a “racial minority”, “visible minority”, or are seen as “people of colour” or “non-White” (adjusted from OHRC).